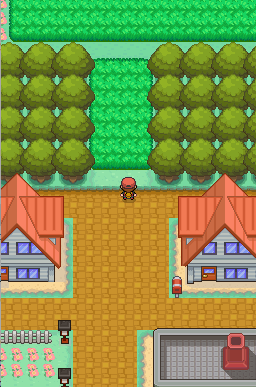 The player begins in their hometown of Pallet Town. 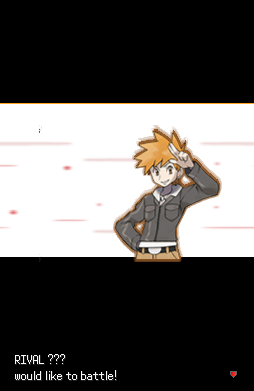 After venturing alone into the tall grass, the player is stopped by Professor Oak, a famous Pokémon researcher. 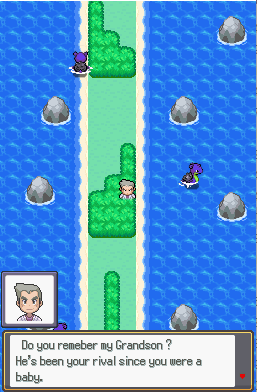 Professor Oak explains to the player that wild Pokémon may be living there, and encountering them alone can be very dangerous. He takes the player to his laboratory where the player meets Oak's grandson, a rival aspiring Pokémon Trainer. 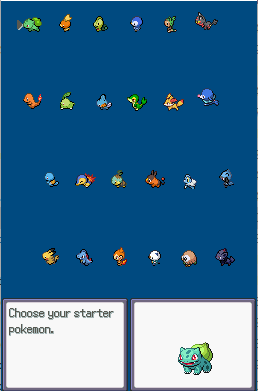 The player and the rival are both instructed to select a starter Pokémon for their travels out of Bulbasaur, Squirtle, and Charmander. Oak's Grandson will always choose Eevee which is stronger against the player's starting Pokémon. 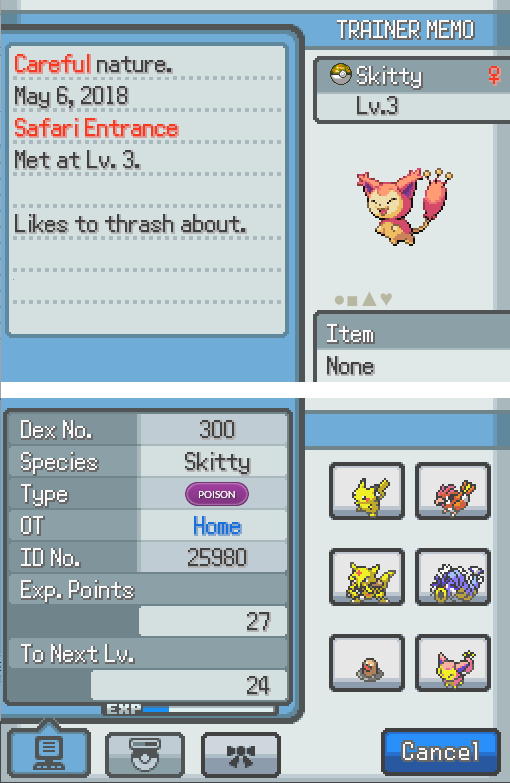 He will then challenge the player to a Pokémon battle with their newly obtained Pokémon and will continue to battle the player at certain points throughout the games. With everything you have seen in the past we have made a lot of changes to the game. 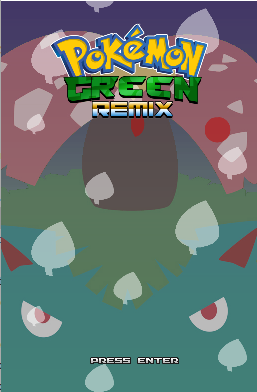 delta pokemon in safari zone. World Tournament: After you beat the Elite 4 go back for a new kind of challenge! 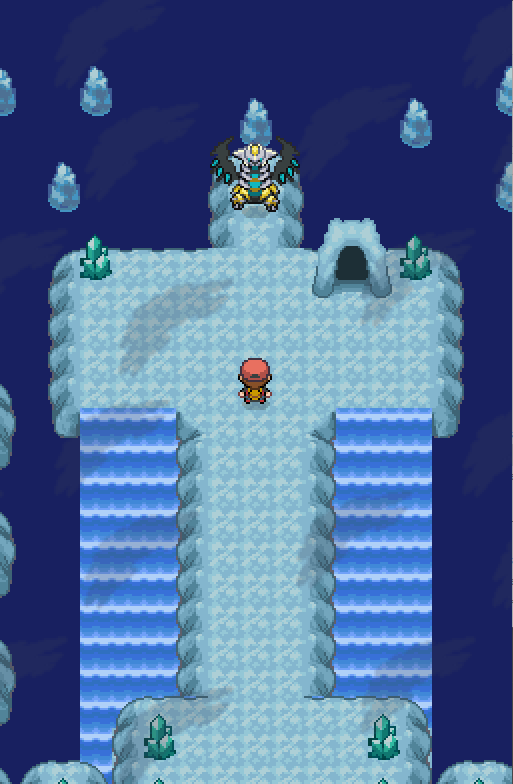 Multiple Regions: Visit Johto for a new region to explore ! DS: Duel Screen Styled in Mind to keep the game looking new and fresh. v9.20 has been released ! Thread updated as well now with new Pictures !